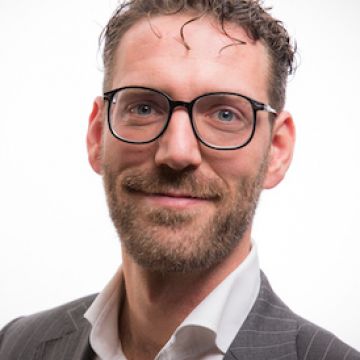 Wouter van Twillert has had a variety of roles for Capgemini Netherlands: from Software Developer to Management and Sales positions whilst being a Project Manager in between. He has a track record of realizing software products for a broad range of clients working together with creative people on innovative ideas. Wouter has been involved in developing software with India since 2004 and has a passion for improving processes to ensure maximum results. Bringing people together, creating teams and structuring the way of working, has always been more than just a job subscription. Wouter uses his technical background to connect the dots between the art of the possible of an idea and the down-to-earth reality of a product.